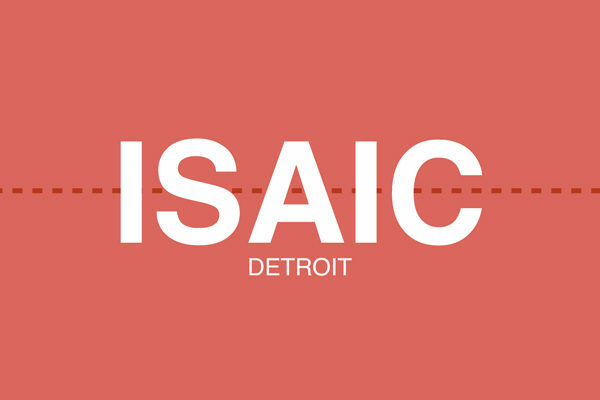 ISAIC will provide local access to high-quality skill and production capacity for Detroit’s fashion design community. ISAIC believes Detroit has an opportunity to be a globally recognized hub for innovation and high-quality design, cut and sew. We are building on local industry momentum by connecting the existing collaborative community to certified workforce development, technology and manufacturing. ISAIC will serve designers and brands that require cut and sew production. We are building a center that creates a local talent pipeline, offers manufacturing capacity within a worker-owned factory and provides access to coming technology and master instructors. ISAIC will be offering Federal DOL-certified apprenticeship that requires affirmative action compliance. We will be delivering the pre-requisite instruction through Henry Ford College and apprenticeship through Goodwill, both who serve Detroiters. Further, we are exploring extending the pre-requisite instruction via a partnership with Henry Ford College and Detroit Public Schools. ISAIC also hopes to develop an opportunity for local designers to participate in a design competition for products to be produced at the ISAIC factory under ISAIC label(s).